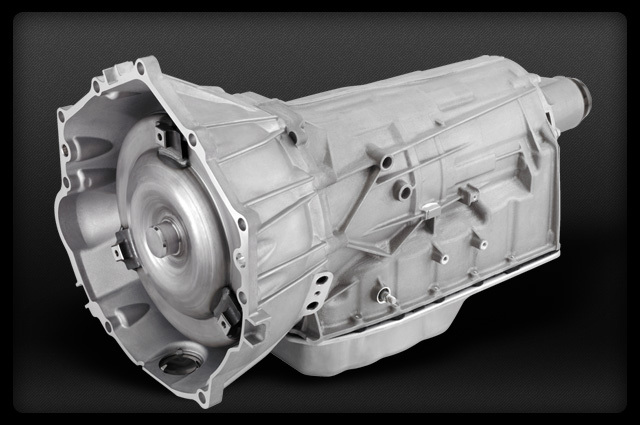 The Hydra-Matic 6L90E transmission was introduced by GM to handle the increasing power of 3/4 ton and 1 ton Chevy and GMC Trucks. The 6L90 automatic six speed transmission is the heavy duty version of the 6L80E transmission. The 6L90E transmission has stronger input gear sets with six pinion gears and also a strengthened output gear set that has wider gears than the 6L80 transmission. Here at Smart Parts we have given this precision workhorse a performance overhaul. Our long list of upgrades make the 6L90E transmission heavy duty enough to handle the toughest of hauling and off road conditions encountered by the Yukon or Sierra. At the same time the 6L90 has the fine tuning and tight tolerances needed to handle the extreme RPM's and power created by the ZL1 Camaro. Is there a difference between the 6L90 and the 6L80 transmission? 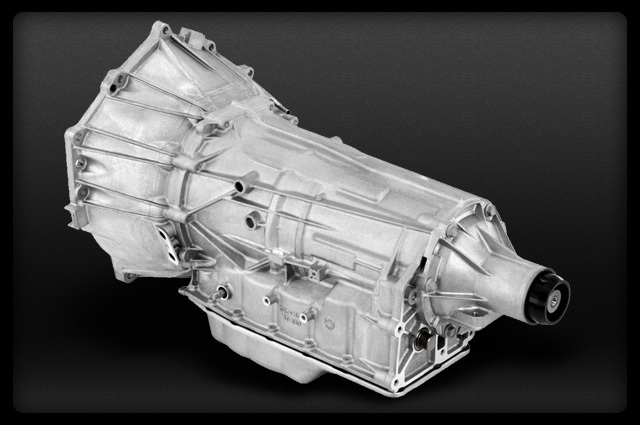 Yes, the 6L90 transmission is considered the heavy duty version of the 6L80. The 6L90 transmission has stronger input gear sets, strengthened output gear sets and six pinion gears. Is there any difference between the 6L90 and the 6L90E transmission? There is no difference between the 6L90 and the 6L90E. Some people call it the 6L90 and others call it the 6L90E transmission. 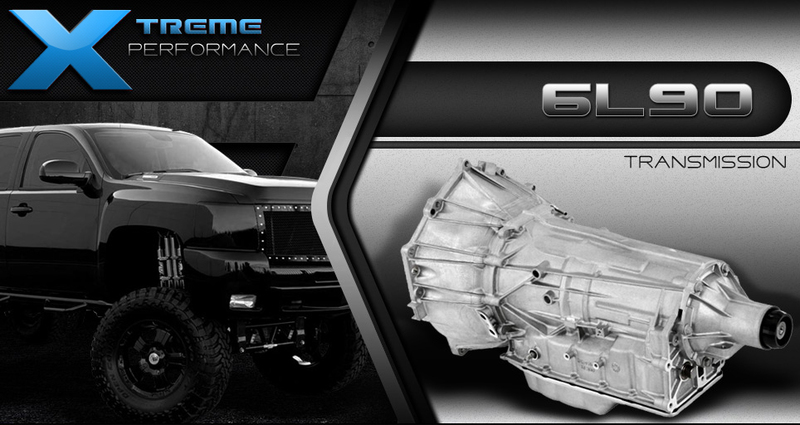 "I was looking for a re manufactured 6L90 transmission for my Chevy Silverado 3500 truck. I contacted Smart Parts and I have to tell you that the customer service and the knowledge that the sales associate had was excellent. I told him I was in the market because of the issues I was having with my transmission. He knew exactly which transmission I needed and let me know the price and he also gave me a very good shipping quote. After a few weeks of searching and looking around, my choice became easy. I have had the 6L90 transmission in my truck now for 6 months and it is running awesome. I am so happy I decided to purchase this transmission from Smart Parts." "I have a Camaro ZL1 that I am in love with. I recently had my 6L90 transmission fail on me. I contacted Smart Parts and got a quote that I could not pass up. Not only did they have a great price on the transmission but the customer service was fantastic. I have had my new 6L90 transmission in my Camaro and it is running better than it did the first day I bought the car. I would highly recommend them to anyone in the market for a transmission." In order to keep our 6L90 Transmission at such an unbelievably low price, we need to take a deposit on your old or broken unit being sent back to us. The core deposit is added to your total then is completely refunded when it unit arrives at our facility. Because we use so many new parts, our rebuild process doesn't require a perfect core to be sent back. Please call or click on the tab for acceptable core conditions and details.